Today is World Mental Health Day! Throughout this month my aim is to carry on raising more awareness for Mental Health and being more transparent about my own struggles. I had initially planned to write an article for today but decided to keep it light for this Mental Health Awareness Day, so let’s have some fun! I had a random thought to create a TAG and I’ve decided to name it, ‘Pick Me Up Playlist’. No matter where you’re from or what language you speak, music always unites us all together as one. Being able to hear music and even feel a beat is a powerful feeling and something I’ll cherish for eternity! J Cole is a favourite of mine and this song, ‘Crooked Smile’ is so uplifting with a positive message behind it that we aren’t picture perfect but… we’re still worth photographing! “When you’re feeling sad & low. We will take you where you wanna go”! The Spice Girls will always be fantastic, don’t you worry about what this new generation say. They’re unfortunate to not experience music like how we did! H.E.R a.k.a Gabbie Wilson she’s A-MAY-ZING !! Literally my favourite Michael Jackson song of all time!!!! My favourite of all time singer!!! Yass Yass yasss!!!! Your whole playlist! I knew you were my sister from another mister! Gonna have to check out the Jcole one. Didn’t know TLC ever did features. 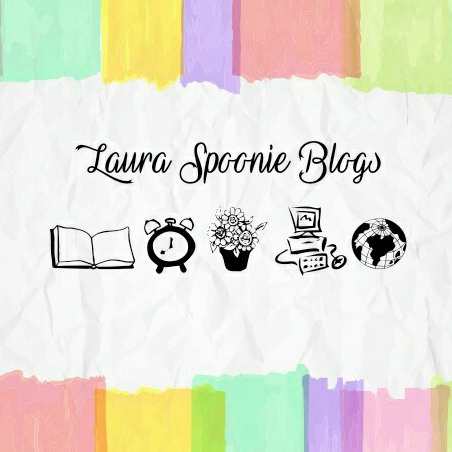 When you see my post, you’ll see that we basically have the same music icons 😊 Awesome idea, Laura! Yess, I Love ‘Crooked Smile’ & I just know you’d like it too!! Spice Girls – yes!! Great idea Laura! But each song you chose is such a jam and they really are pick me ups! ‘Specially Hopeful! I’d never ever heard of H.E.R. before reading your post (it’s official I live under a boulder), and now I’m absolutely loving her-jamming out to Lost Souls on repeat right now! Thank you for sharing your great music taste!!! H.E.R is really saving this generation from embarrassment due to the lack of talent, Lol I say that in the nicest way! !